Madras High Court’s decision to ban TikTok in India has come into effect. To everyone’s shock, the government has asked Google and Apple to remove the popular Chinese app TikTok from the Play Store and App Store respectively. 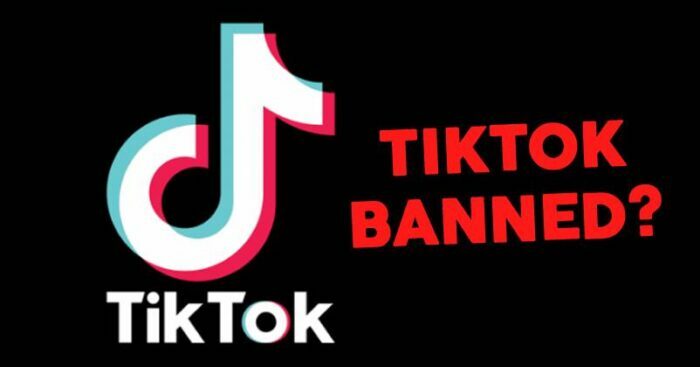 While many are already aware on the matter but for those who have missed on this update, earlier this month TikTok had made headlines after Madras High Court ruled out the ban on the app followed by directing the government to put an all India ban on it. With over 500 million users which includes an estimate of 119 million Indian users, the video-sharing app was believed to be inappropriate and dangerous by the Madurai bench of the Madras High Court. 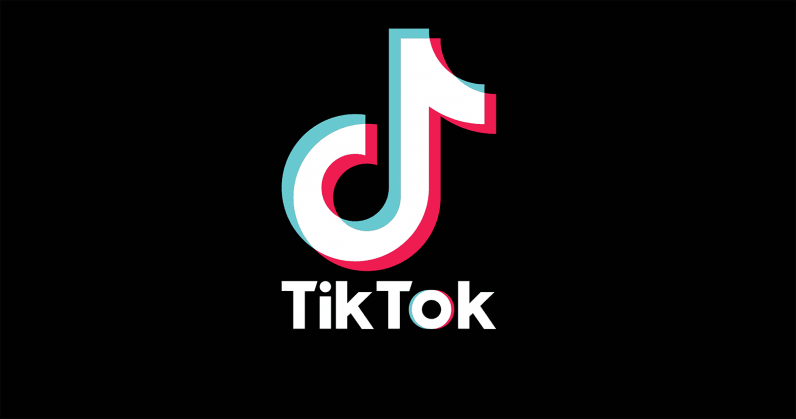 Following a PIL filed earlier this year, the Madras HC on 3 April passed the interim order directing the govt to ban TikTok. The matter was then taken to the Supreme Court, which refused to stay the order on the grounds that the matter was still sub-judice and that it would hear the matter on 22 April. While as per an Economic Times report, TikTok has made no comments on the matter as yet but has characterized the order disproportionate, discriminatory and arbitrary as they cannot be held for the kind of content third parties upload on the platform. While we believe that removing the app from the app stores is not much of a solution as people who will switch to other downloading options will now be more exposed to problems of hacking and phishing and other cybersecurity issues we can only hope that the government has seen through the end of this tunnel and are prepared.